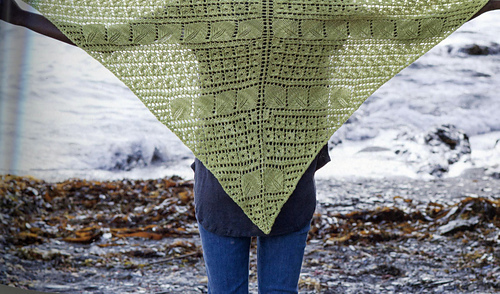 A classic top-down triangle shawl knit in worsted weight wool, Arbor is a great project to start your exploration of lace knitting. 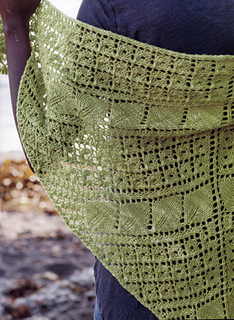 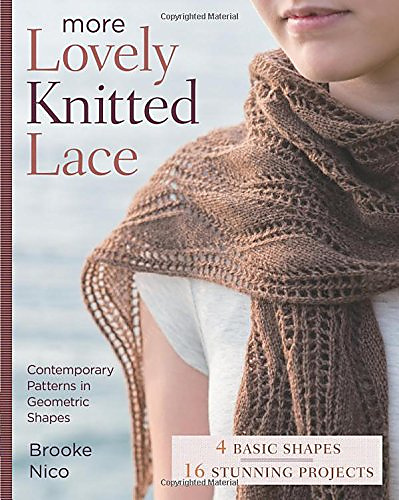 The lace motif is actually a bias (diagonal) motif mirrored on each side of the center spine. 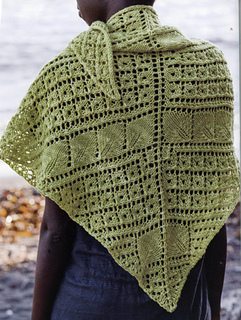 You can work several variations of this shawl by simply altering the order of the charts worked.